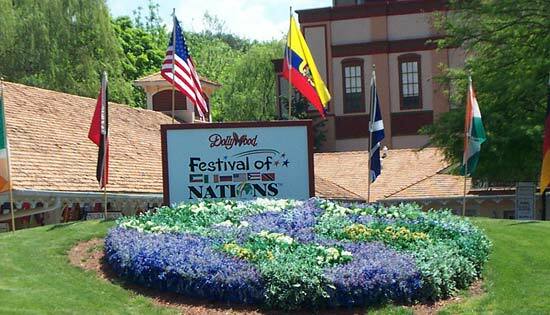 There's something always going on at Dollywood and we happened to catch one of the last days of their Festival Of Nations. 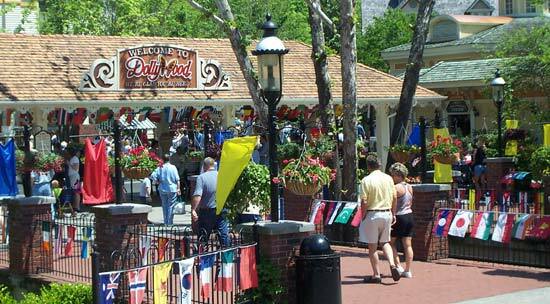 All of Dollywood was decked out for the event as you can see. 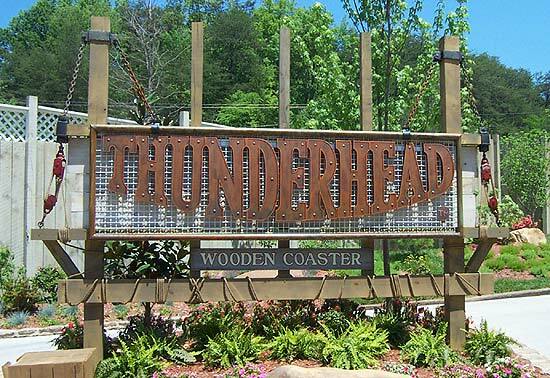 Of course our main reason for heading on down to Pigeon Forge Tennessee was to check out Thunderhead. 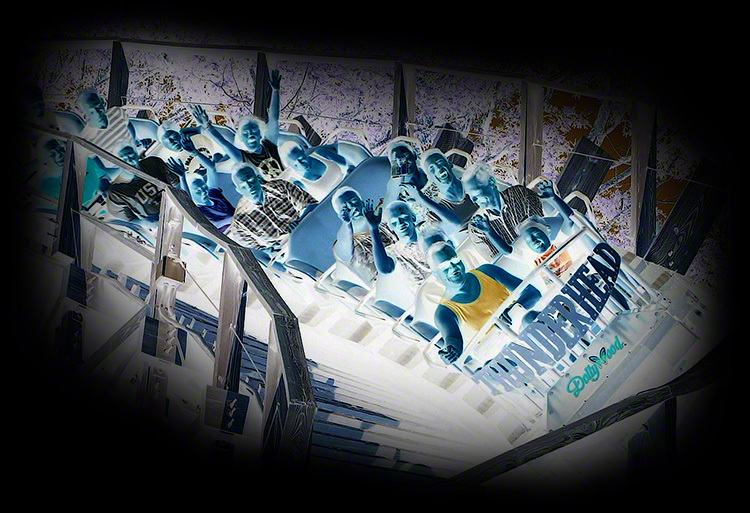 I was curious how the park was going to connect with Thunderhead because it's in a corner of woods away from the rest of the park but this twisting midway will take you right to it. 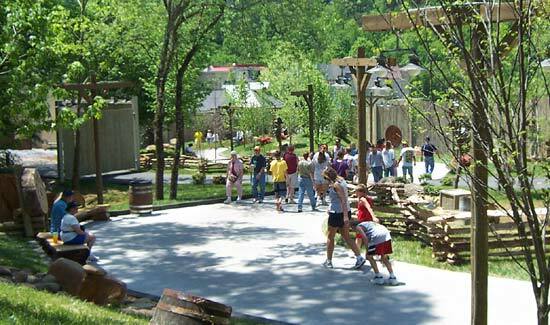 I'm curious if at sometime in the future if Dollywood is going to connect the Thunderhead midway to Craftsmen's Valley to make a loop?